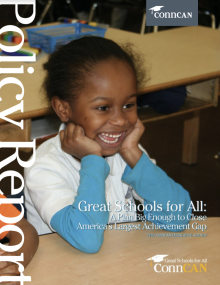 The Obama administration has made the quality of a state’s charter school law a key criterion to win the $4 billion at stake in the federal Race to the Top grant competition. 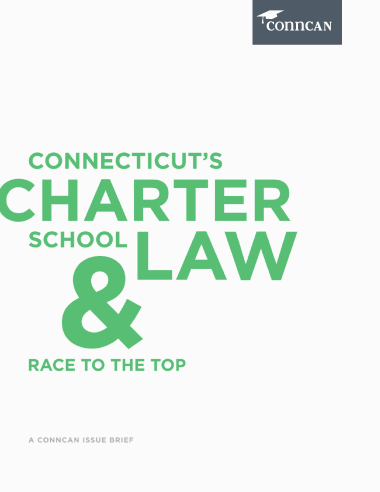 What does a good charter law look like? 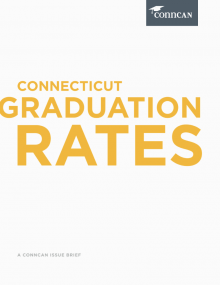 Not just in Connecticut, but across the country? 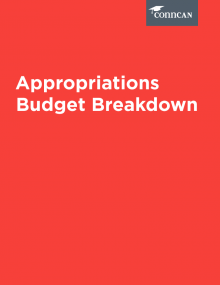 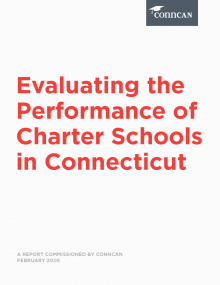 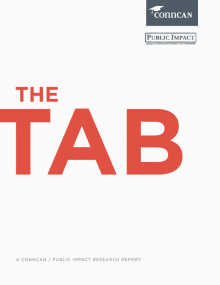 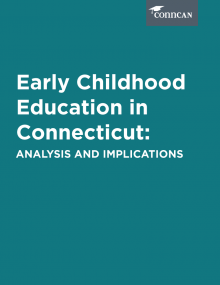 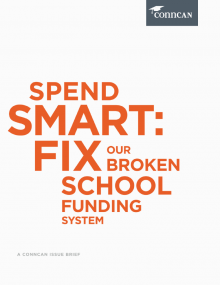 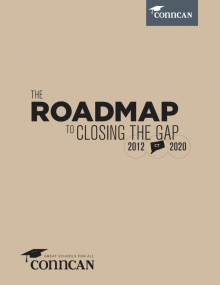 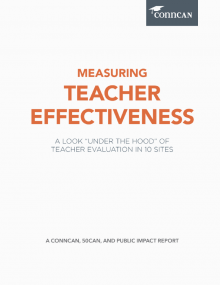 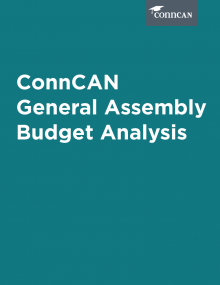 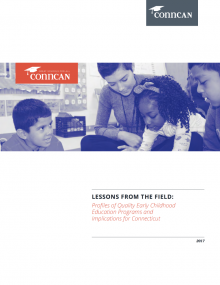 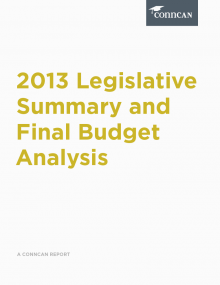 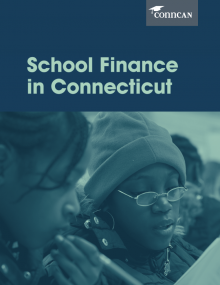 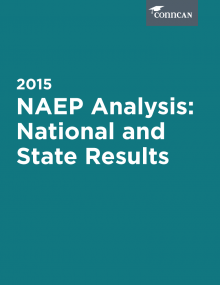 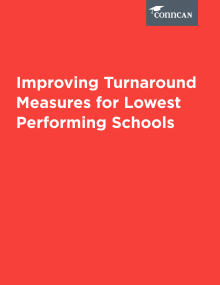 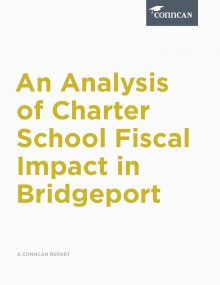 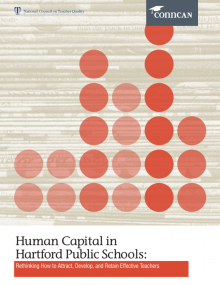 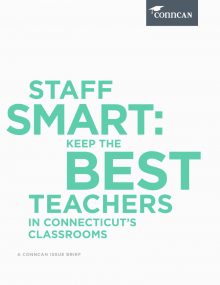 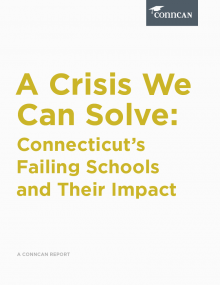 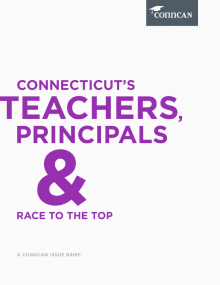 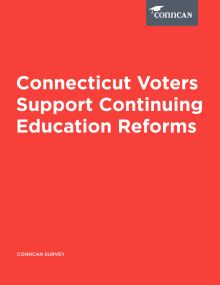 This brief addresses the barriers to public charter school growth in Connecticut, from inadequate laws and funding policies, and puts forth policy recommendations that would improve student access to high-quality choices in education.